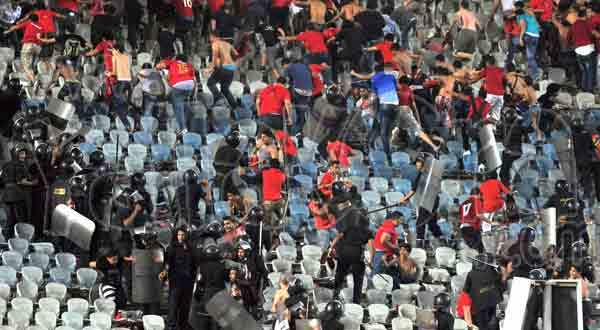 As always, Ahly and its classless fan base never cease to probe new depths of their corrupted and mob-like ways. And, as always, the blinded apologists are rationalizing the irrational. 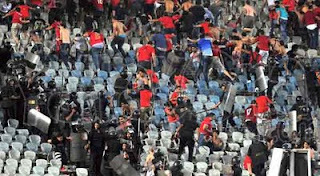 If, as Ahly fans like to say, "Ahly is Egypt", then God save us all.